Recently, I gave a talk to an audience of parents and teachers on resilience, the ability to bounce back, to handle life’s daily challenges, and to overcome adversity. 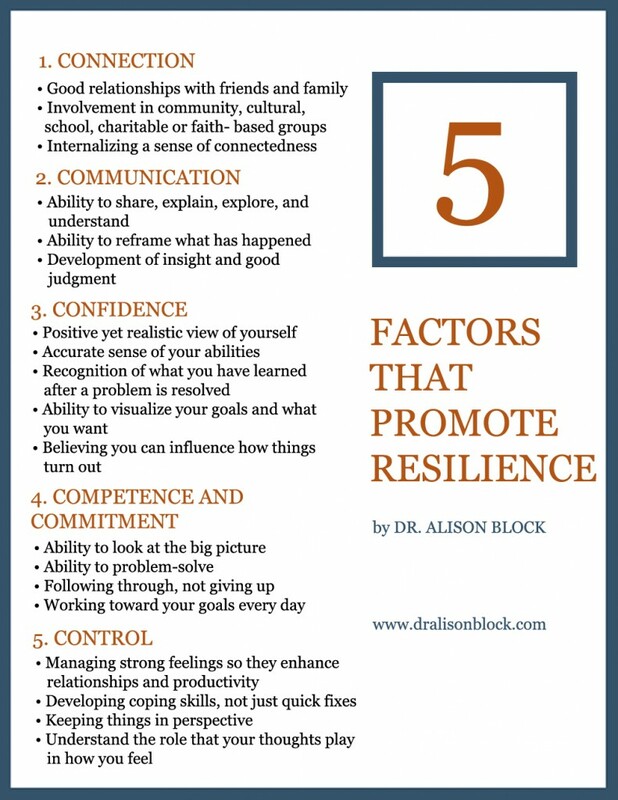 I discussed the five factors that are important to develop resilience: connection to others, communication, confidence, competence and commitment, and control. And I recommended the things that could be done to help children and teens develop resilience – things like taking risks (appropriate to their age, of course), making decisions, dealing with conflicts, doing their own homework, making mistakes and learning from them, finishing what they start, believing that they can influence the outcome of events, and other factors. Shortly after my presentation, I read an incredibly moving article in the New York Times about an orphaned young man who lived in a garbage dump in Rawanda and is now a freshman at Harvard University. His inspiring story shows that resilience is what really makes a difference; with no family around him, he developed the confidence, commitment, and the other skills that embody resilience. 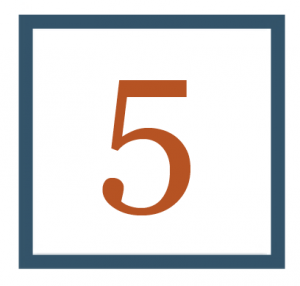 Michael Wine, the author of the article about Mr. Uwayesu in the New York Times, called him an example of the “potential buried even in humanity’s most hopeless haunts.” Read my blog on Justus, Inspiration: Some Thoughts on Resilience, here. If you feel that private therapy would be beneficial, please feel free to contact me to schedule an appointment.